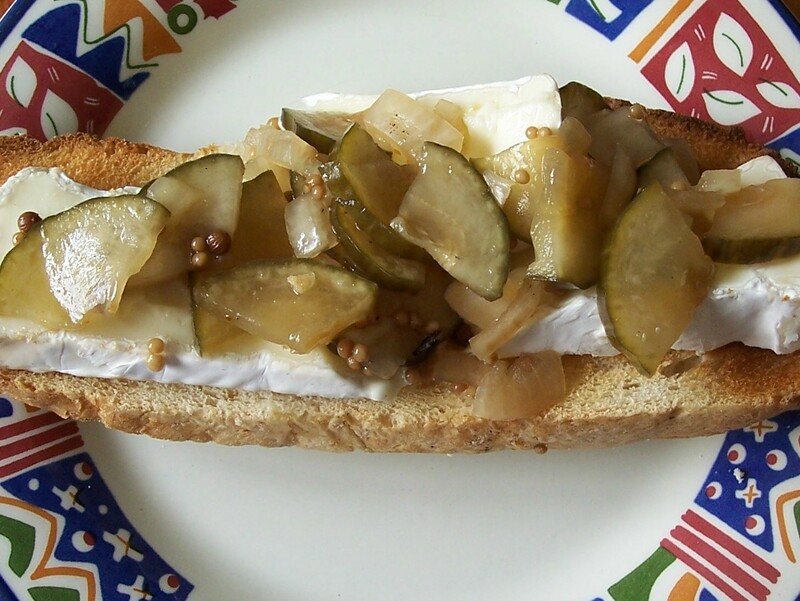 I am very fond of simply pickled cucumber and onion, often called ‘Bread & Butter’ Pickle, supposedly because it goes so well with Bread & Butter. There are various versions of this pickle, some of which have the addition of ginger or chilli to give a hotter flavour, but I like this straightforward and uncomplicated version. I like to make a half quantity of the amount given below as I prefer a lightly pickled, still crunchy, version. It is delicious on its own, as a sandwich filling, but can also be served with cheese or cold meats. 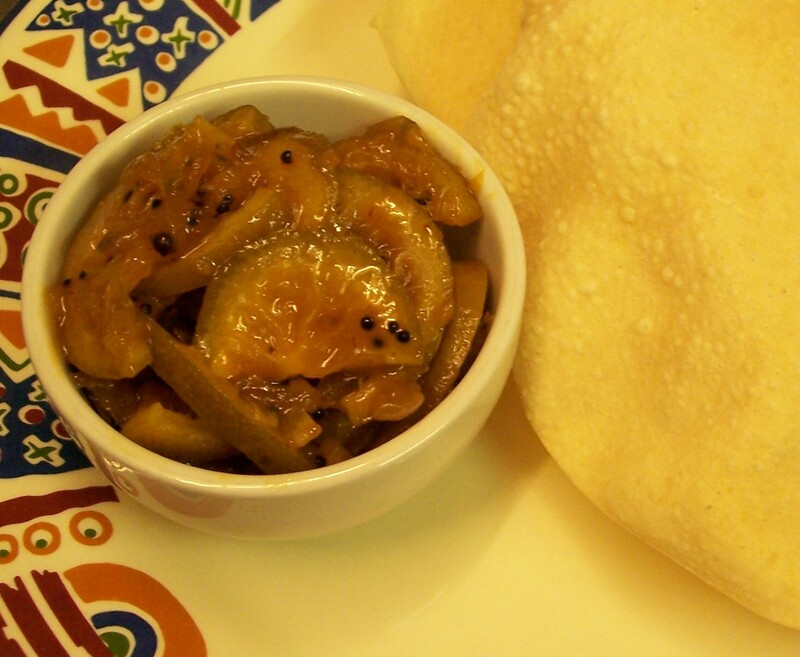 The liquid around the pickle is clear – the variation (given below) has a brown liquid, but this can be made clear by using white rather than demerara sugar. The first recipe comes from my favourite little book, bought many years ago, called A Pocket Book on Pickles & Preserves: techniques, hints & recipes by Olive Odell. This is always the place I look first when hunting down a pickle or preserve recipe. Serve with hot or cold meats or cheese. 1. Wipe the cucumbers and cut into small cubes, or split lengthways into long quarters and then slice. Peel and chop the onion into similarly sized pieces. 2. Mix cucumber and onion together in a bowl, sprinkle with the salt, stir together and leave for at least 2 hours, but preferably overnight. Rinse and dry thoroughly. 3. 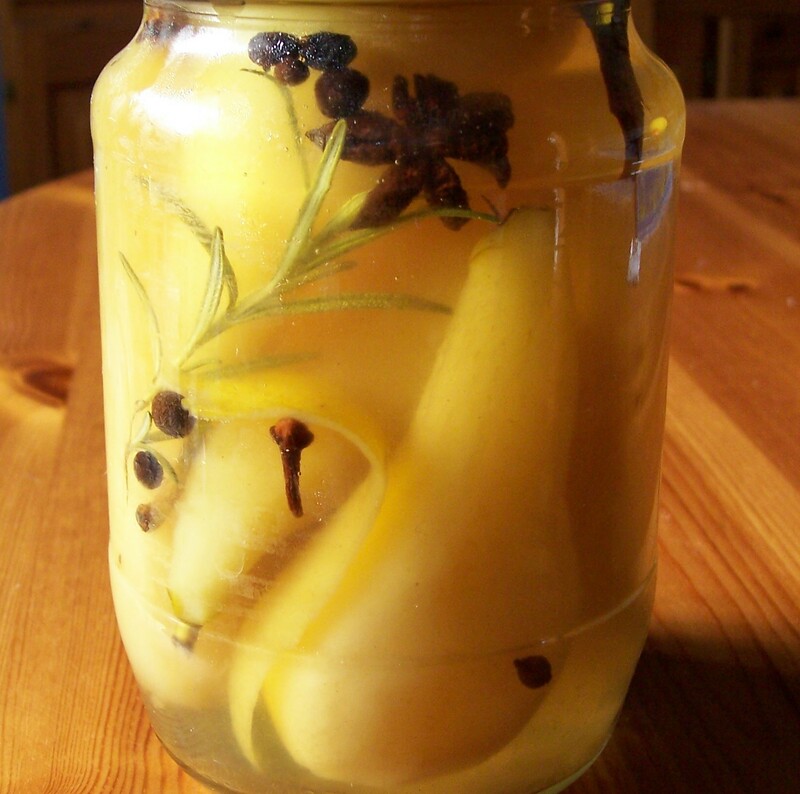 Heat the vinegar, sugar, celery and mustard seed gently together until the sugar has dissolved. Simmer for 3 minutes. 4. Wash the jars well and sterilise. I usually do this by filling the jars with boiling water and putting the lids in a bowl of boiling water. I pour away the water just before filling each jar and immediately take the lid from the bowl and screw it on. 5. 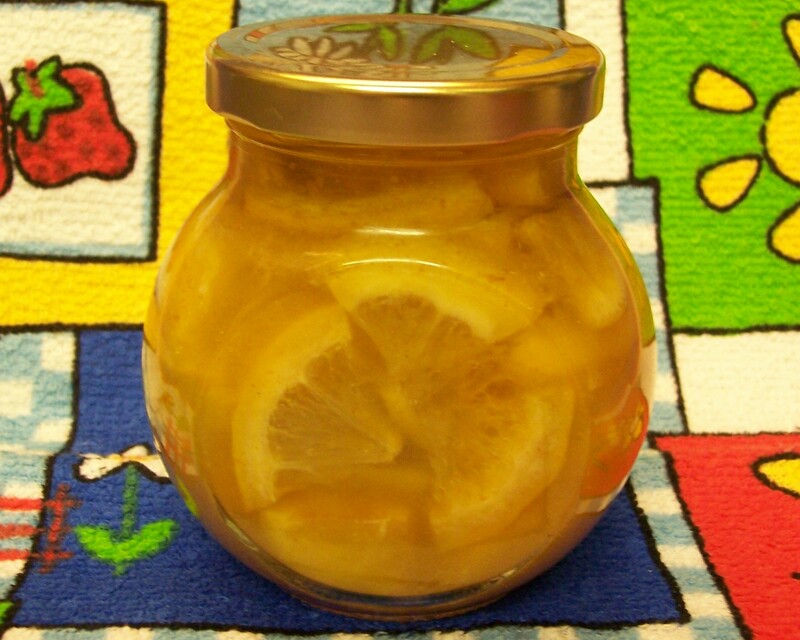 Pot the mixture by packing the dried cucumber and onion into jars and pouring over the hot vinegar until they are covered and then putting the lids on immediately. 6. The mixture is ready for eating within about 24 hours, but a longer keeping time gives a stronger flavoured but less crunchy pickle. 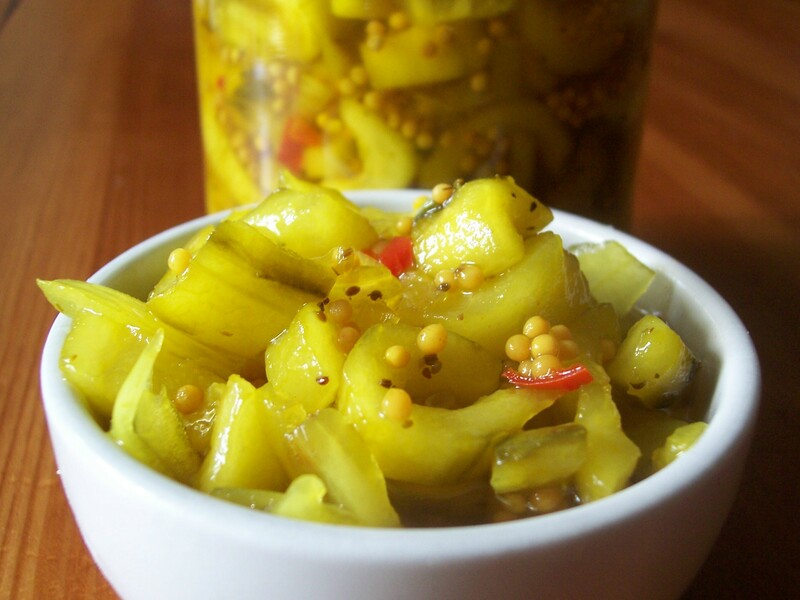 This second, alternative, recipe for ‘Bread & Butter’ Pickle has an almost ‘citrussy’ flavour from the whole coriander seeds. It was copied into my recipe file many years ago, but I have no idea of the original source. The liquid surrounding the pickle in this version is brown (from the demerara sugar) rather than clear. 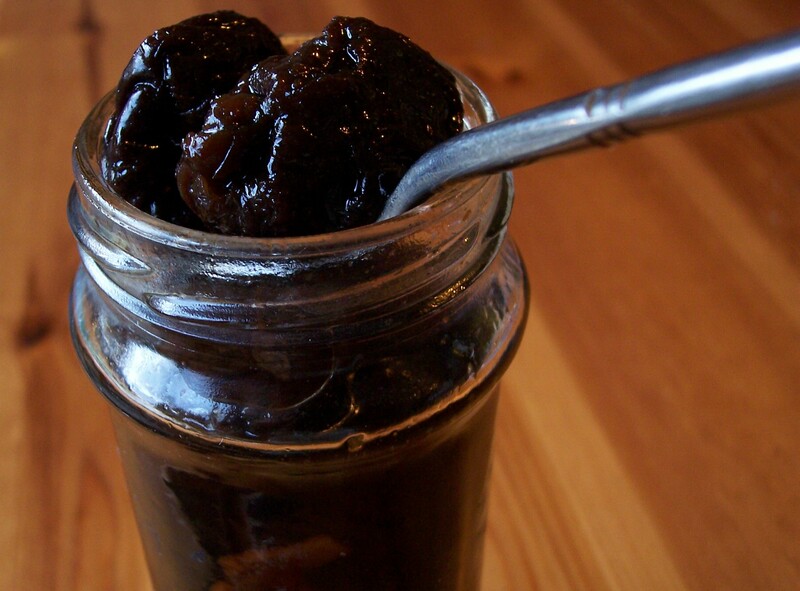 Using white sugar would give a clear liquid but the flavour of the pickle would be less ‘caramelised’. It is suggested that this would be good in corned beef sandwiches, hot dogs/frankfurters or barbecued sausages, but it is delicious with cheese (I enjoy it with a slice of Brie!). 3. Heat the vinegar, sugar, cayenne, mustard and coriander seeds gently together until the sugar has dissolved. Simmer for 3 minutes.